Guess what our topic is?! 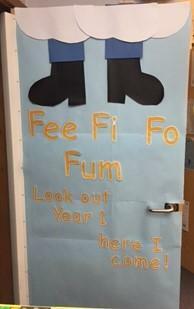 A strange and mysterious sign has appeared on the door in Year 1. We wonder who could have written it?